Our team at Causeway Lincoln of Manahawkin would love to welcome our Manchester Township NJ, Hammonton, Beach Haven, Barnegat, and beyond guests to our dealership. 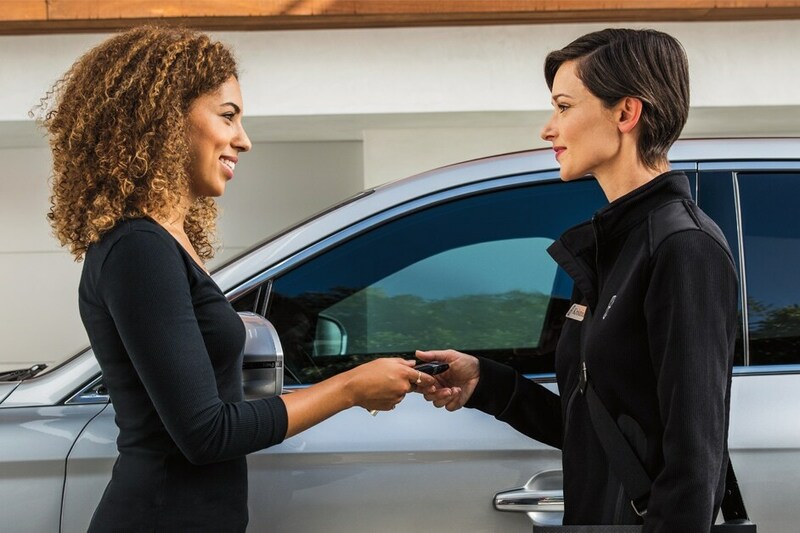 Whether you're interested in a brand-new Lincoln vehicle, you're looking for a reliable pre-owned vehicle, or you'd like to finance or service your current model, our team of sales consultants, finance experts, and service technicians would love to help you in any way we can. Lincoln Nautilus - A luxury compact SUV that offers a combination of space for five, premium materials, powerful engine options, and technology that will keep you both informed and safe. Lincoln MKC - Smart, sophisticated, and strong, this five-passenger compact SUV is ready for anything with its long-list of technological features, safety programs, and outstanding interior comforts. Lincoln MKZ - Packed with plenty of pep, lavish amenities, and a stunning available retractable panoramic glass roof that will make every Beach Haven and Hammonton neighbor jealous, the Lincoln MKZ is a sedan that you won't want to miss. If you'd love a luxury vehicle, but don't necessarily have a luxury budget, we also carry a collection of thoroughly inspected and affordably priced used cars, trucks, SUVs, and vans. While these vehicles are constantly changing, we strive to always have a large inventory of different models and prices. Drivers around Manchester Township NJ and Barnegat may find like-new vehicles from such brands as Ford, Honda, Hyundai, Lincoln, Jeep, Ram, and more, with others being added as our inventory allows. There's no need to go off site to find your auto financing opportunities. Our finance department is available to go over your leasing or loaning needs, can help you locate the best possible auto financing plan for your budget, and is prepared to answer all of your auto finance questions. To keep your Lincoln car or SUV as new as possible, routine maintenance by a Lincoln trained technician is suggested. Here at Causeway Lincoln of Manahawkin, our service and parts centers are ready to perform your service repair needs, whether they're simple regular maintenance issues, like oil changes or tire rotations, or something more advanced. We use only the highest-quality OEM parts and accessories and will keep your Lincoln car or SUV a Lincoln through and through. Visit Causeway Lincoln Of Manahawkin And Allow Us To Introduce Ourselves Today! We would love to welcome you to our Causeway Lincoln of Manahawkin dealership. Feel free to contact us if you have any questions, via either phone, text, or online chat, or stop by our Causeway Lincoln of Manahawkin dealership to talk to us in person!